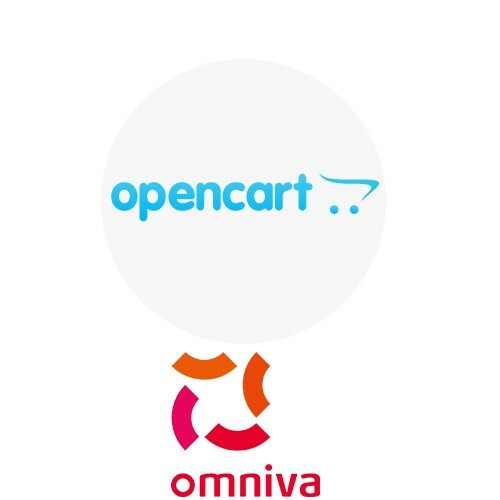 Then thanks to Omniva "Estonian Post Offices" module, people without access to Omniva parcel terminals would still have the opportunity to order your products. 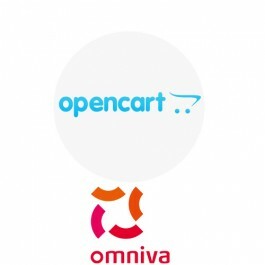 Because Omniva is convenient, cheap and fast way to send and receive parcel. 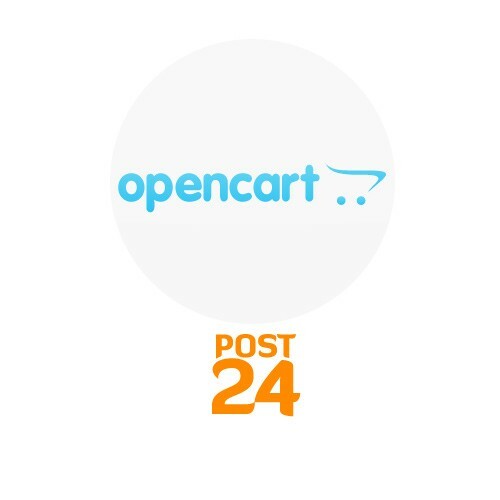 Current module allows for your clients to use Omniva „Post office in Estonia“ of their preference as a shipping method. Post-Offices are visible for clients in the drop-down menu, which auto-updated content comes straight from Omniva homepage. 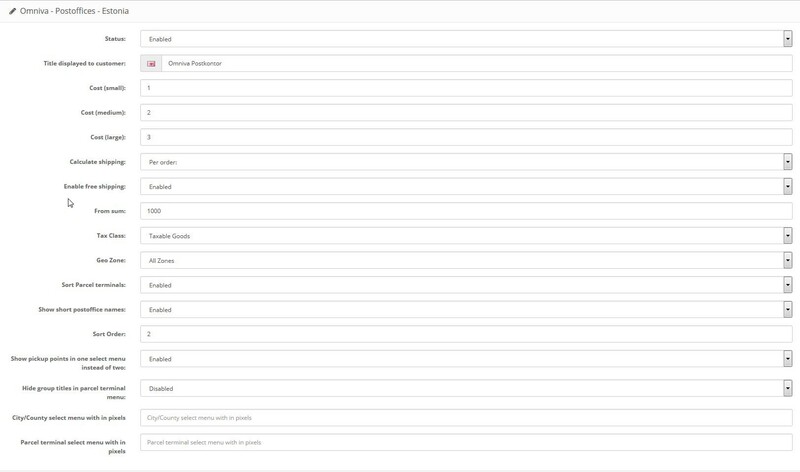 List of Omniva Post Offices updates automatically after you press "save and rebuild" from your administration panel. (Don't worry, "Save and rebuild" button is easy to find! This way the newest Post-Offices are always accessible for your clients). This module comes with the support of different size parcel terminals (S, M, L). This way you can send packages carefree to the post office also straight from the parcel terminal.